Hybrids are big business, and it’s a segment of the market that’s only going to get bigger as manufacturers move towards electrified, efficient drivetrains. Meanwhile, everyone loves an SUV. Last year they accounted for one in every three cars sold in the world. So what about a hybrid SUV? Surely that’s a good idea? Yes. Yes, it is. Are they any good? Yes. Here’s five of the best that are available right now. 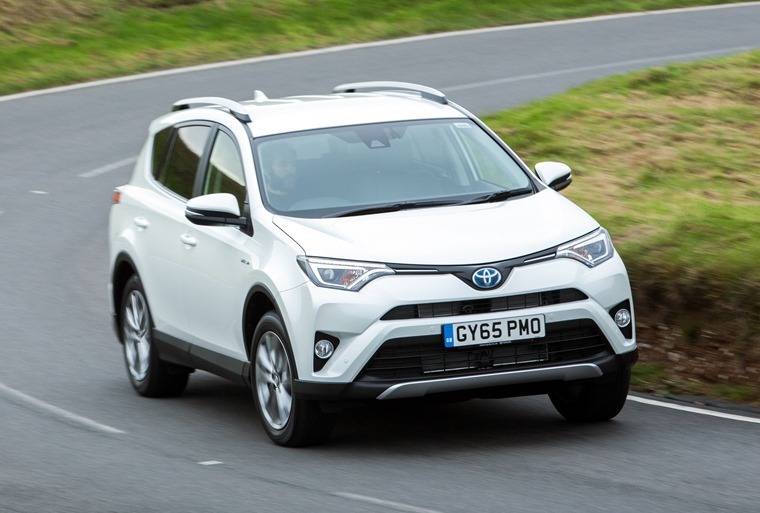 Toyota has always been ahead of the game when it comes to hybrid tech and its RAV4 is no exception. This is a car designed to take on the Nissan Qashqai and Seat Ateca, but from a hybrid perspective it’s also an alternative to Toyota’s other electrified offerings like the Prius and C-HR. Given its size and larger 2.5-litre engine, it’s a little less frugal than its smaller siblings. That said, it should still manage more than 50mpg according to official figures, and it’s one of the most practical vehicles in its class despite the additional battery pack impeding boot space a little. 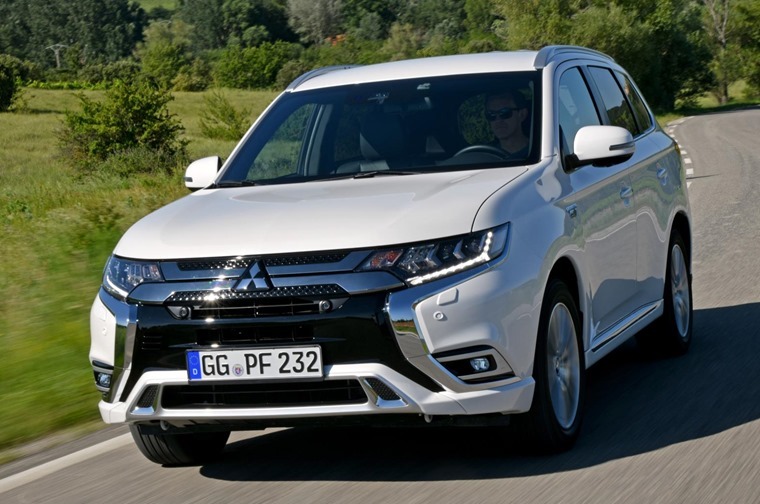 Mitsubishi’s Outlander PHEV has been a stalwart of the hybrid scene since it launched in 2013, but now an all-new version improves on refinement, technology and crucially, all-electric range. Because it’s a plug-in, the latest Outlander PHEV can muster up to 33 miles of electric-only range (provided the batteries are recharged overnight). While it might not look too different from the outside, jump in the cabin and you’ll find improvements all round – it’s more refined thanks to some new seats, new switchgear, a revised driver info display and a host of little tweaks that make it easier than ever to live with day to day. With monthly rates starting from less than £350, it’s one of the most affordable plug-ins currently available, too. 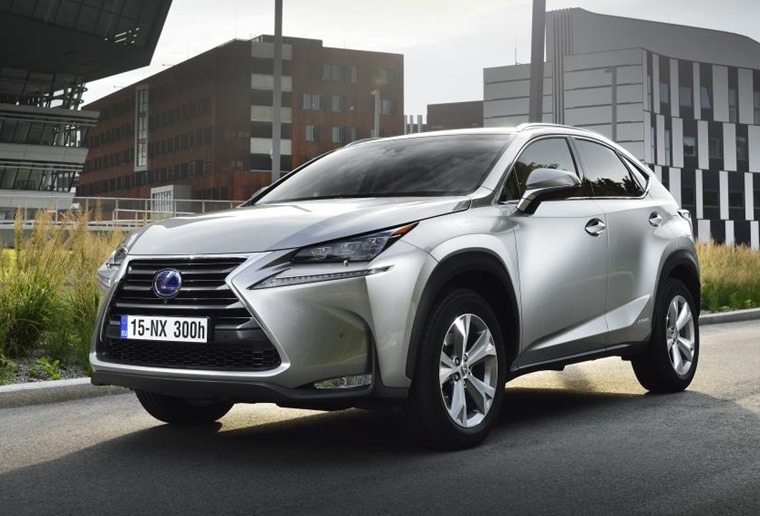 The Lexus NX gets a stand-out look thanks to a striking grille design and sharp headlights. The good stuff continues inside, where you’ll find high levels of kit and tech across the trim level range. The NX borrows its engine and hybrid tech from the RAV4, which means it gets the same CVT transmission that can get a little noisy at times. That aside, it’s a great-looking, upmarket SUV that stands out next to its rivals. It makes sense as a family car too, with a reasonable 475 litres of boot space and an airy cabin that allows four adults to travel in comfort. 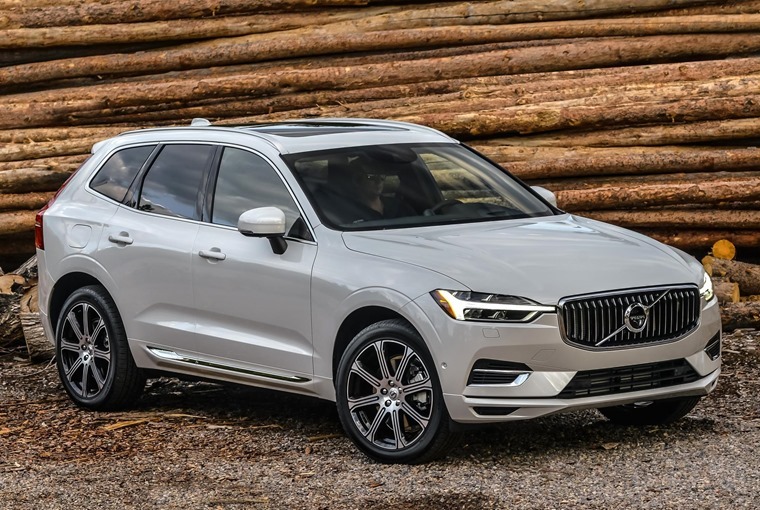 In non-hybrid form the Volvo XC60 is one of the most desirable SUVs out there. Add an 86bhp electric motor and 314bhp 2.0-litre turbo petrol combustion engine into the equation, it becomes a seriously capable premium SUV with a 0-62mph time of 5.3 seconds. Official economy stands at 134.5mpg, although you should expect significantly less than this in the real world. Its plug-in drivetrain’s electric power comes from a 10.4kWh battery back that allows for the more relevant figure – 28 miles of electric-only range. Taking three and a half hours to charge from a standard domestic socket, this is a quiet, quick and luxurious SUV that offers a credible alternative to the German competition. While the Velar might be hogging the limelight, it’s Range Rover’s P400e hybrid drivetrain that stands out as the brand’s biggest game-changer to date. 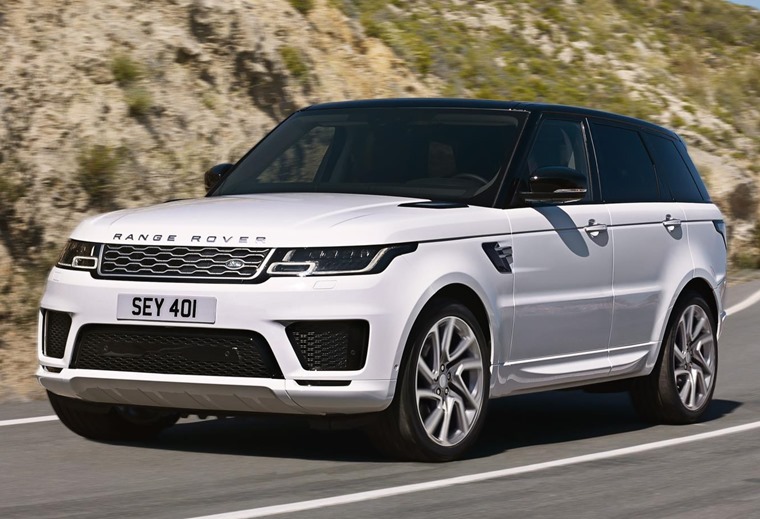 It’s available on the standard Range Rover and the Sport, and mates a 2.0-litre turbo petrol engine with an 85kW electric motor to provide 398bhp and a 0-62mph time of just 6.3 seconds. Standard Range Rover stuff, you might say. 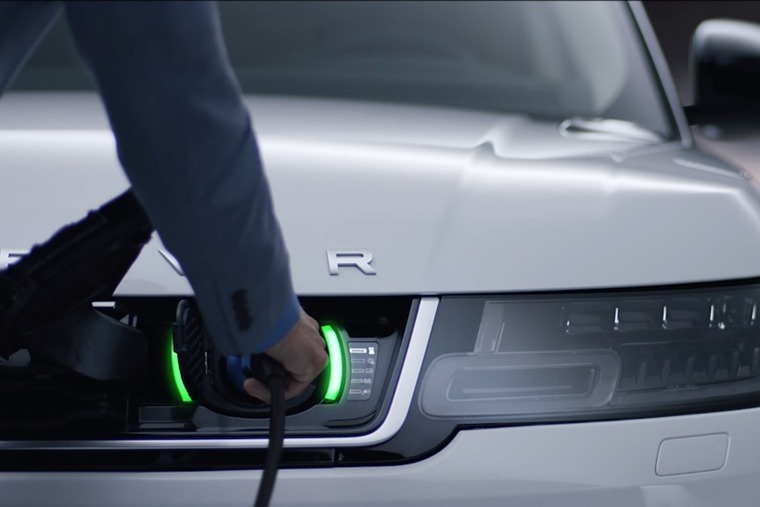 Like the Outlander, it’s a plug-in, and claims to be capable of completing 31 miles of range using electricity only – perfect for commuting through a congested city which, let’s be honest, is where the majority of Range Rovers are found these days. Inside, it’s business as usual, with a dashboard that’s beautifully put together and brimming with the latest tech. Not looking for a hybrid? Here’s our top five SUVs for under £250 a month.